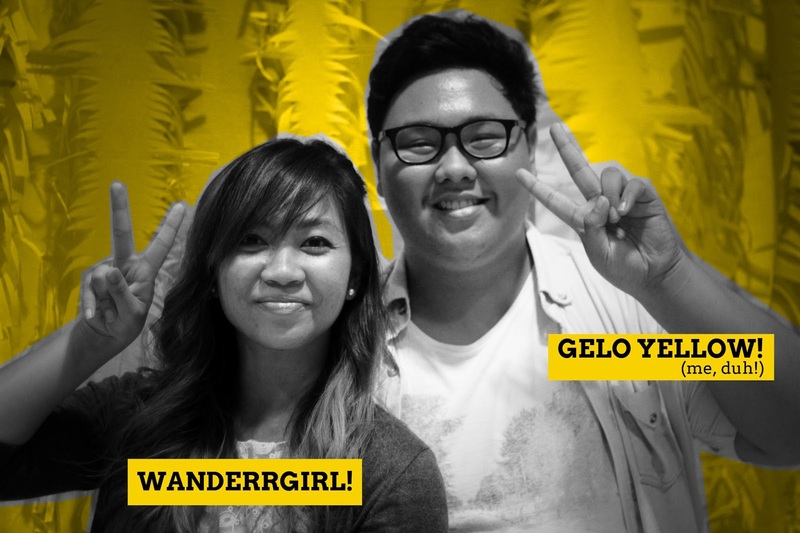 Gelo Yellow: BLOGWORTHY DAY 2 + FREE WALLPAPERS! 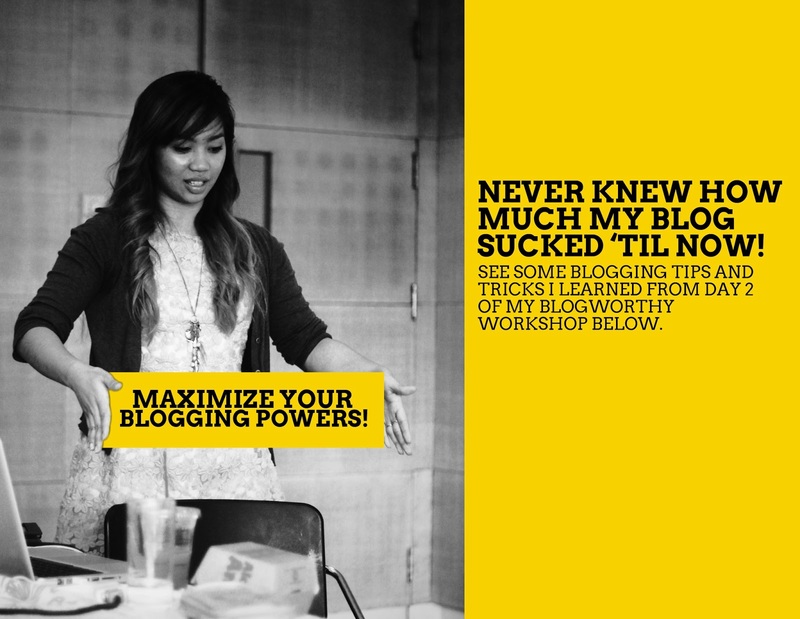 Here's day 2 of my Blogworthy blogging workshop and it is just as awesome as Day 1! This time, we were taught on how we can maximize our capabilities in making a blog post by creating original and blogworthy content. 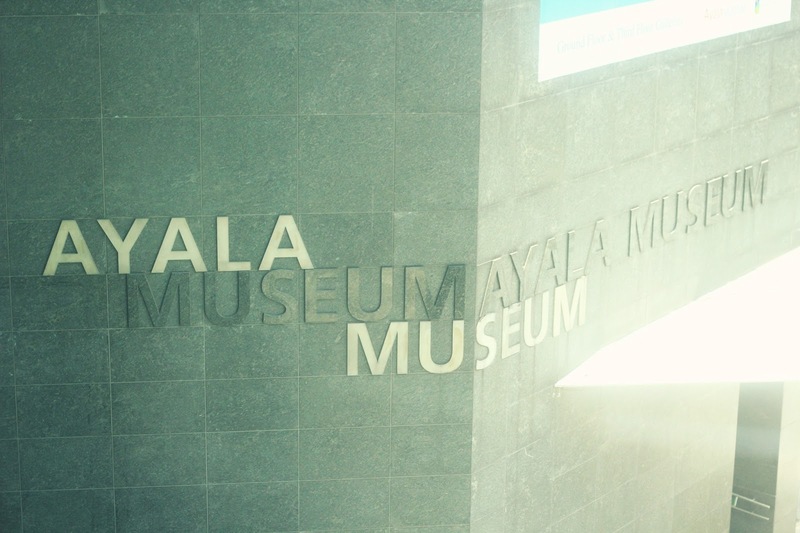 Once again, it was held at the beautiful Ayala Museum. Huge thanks to Fully Booked for the free book! I'm a bookworm myself so imagine how much happiness this brought me. Haha! 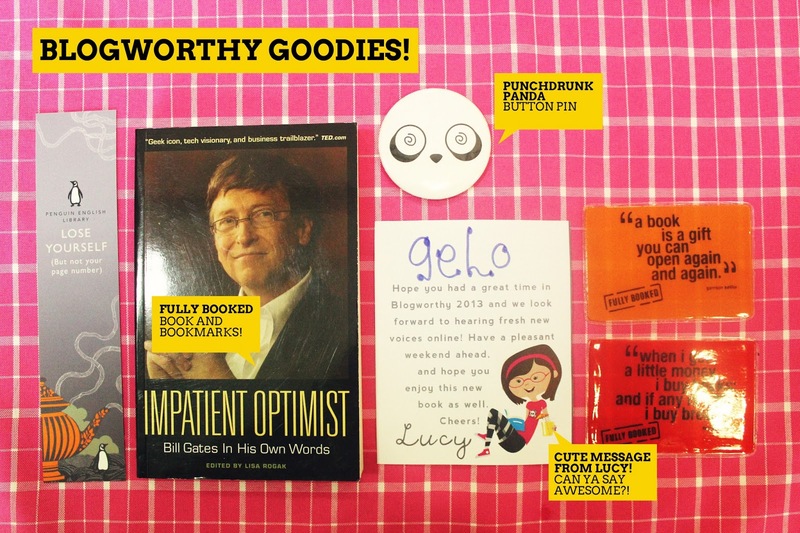 It also came with awesome bookmarks and an adorable message from Lucy! And thanks to Punchdrunk Panda for the button pin! On the second day, we were taught on getting technical with our blog, on using social media effectively for marketing and on pitching stuff for your blog. I learned a lot of stuff and they're too many to include here on my blog so I'm leaving some below! • Be sure to use a readable font. • Correct spelling and grammar is very important! • Don't feel embarrassed using social media effectively to promote your blog and content. 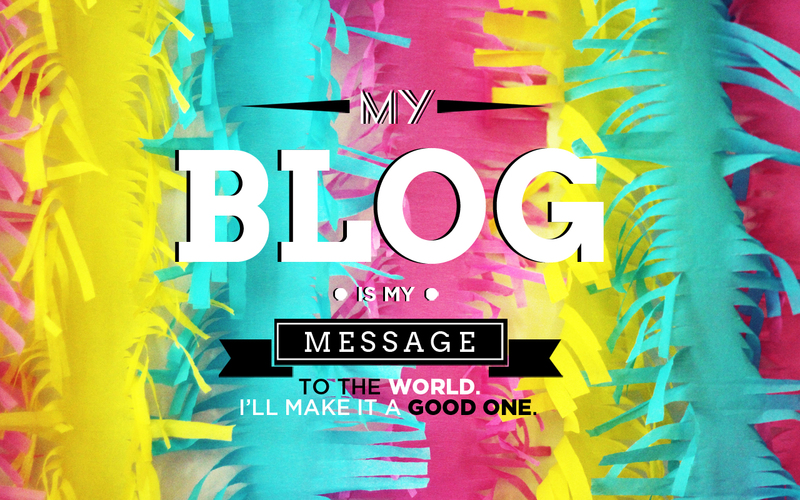 • Try promoting your blog in the morning and in the evening. • Be patient! Continue making quality content and it'll get somewhere soon! • Collaborate with awesome people! 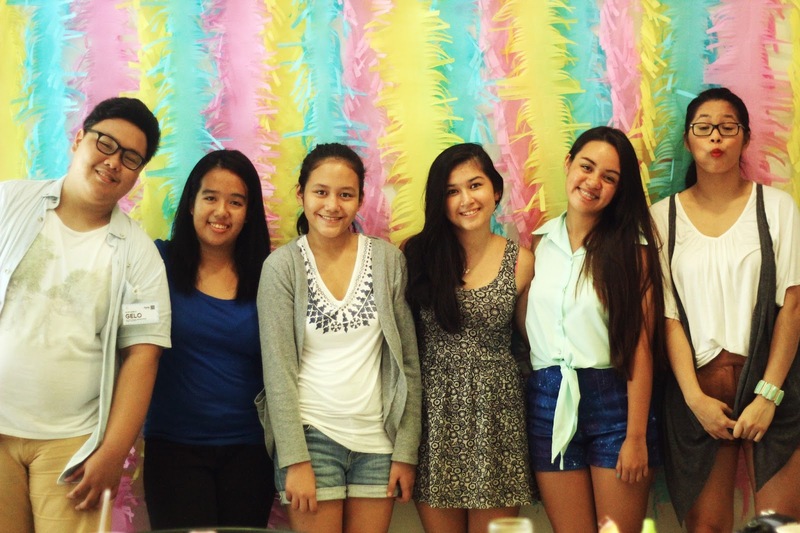 My fabulous Blogworthy classmates! Lol! We also had a one-on-one consultation with Arriane Serafico and she helped us with a lot of stuff with our blog and its contents. She also constructively criticized my blog and helped me make it 10x much more awesome. What an honor! Photo op with THE Wanderrgirl, Arriane Serafico! KPop vibes! Haha! 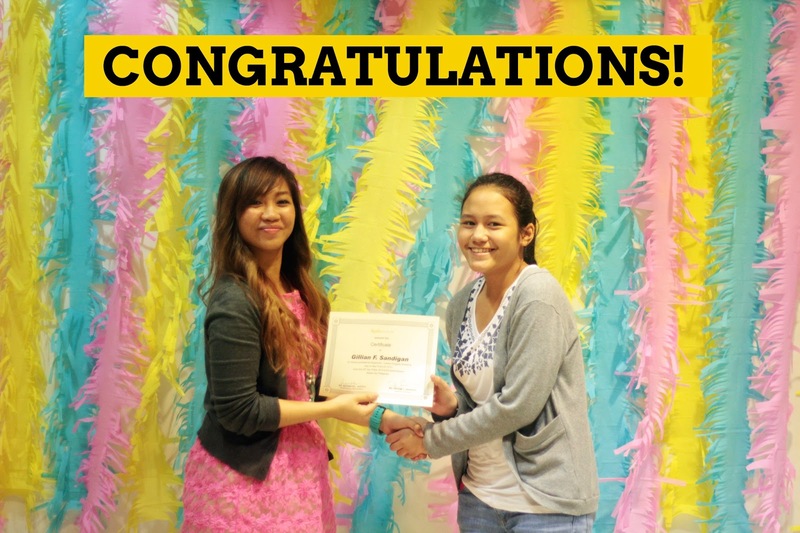 We got to take home a certificate from the workshop for bragging rights! Lol! Hashtag, awesome! Different sizes are available for this wallpaper (e.g. iPhone/iPod). You can download all of it HERE. 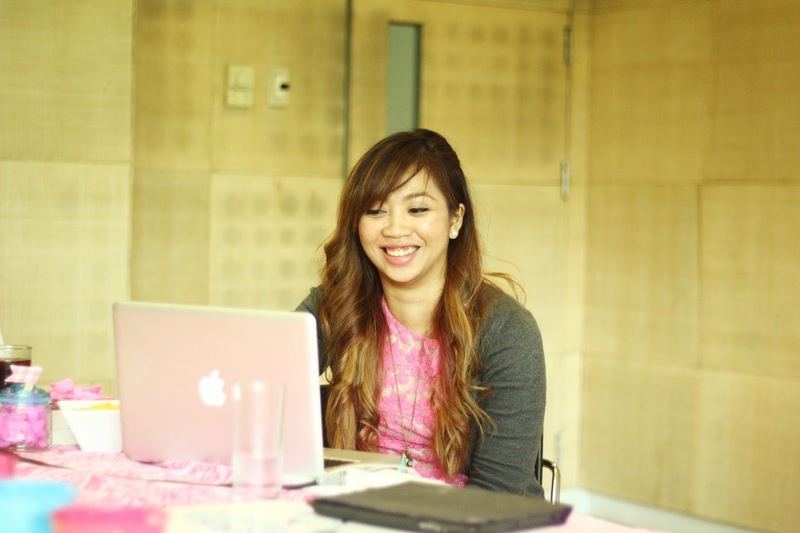 For more blogging tips, you can check out Arriane's Better Blogging 101 HERE. 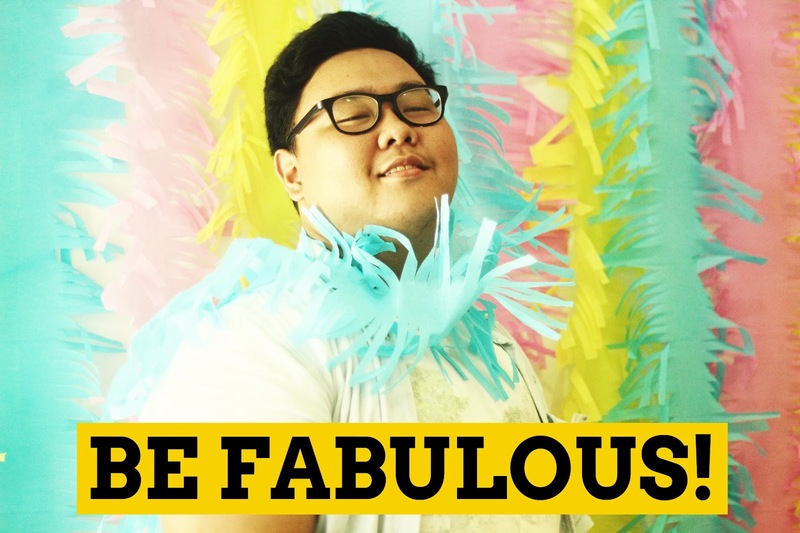 As cheesy as it sounds, in the end, only you can make your blog better by just being yourself. Post whatever you want and make it creative! 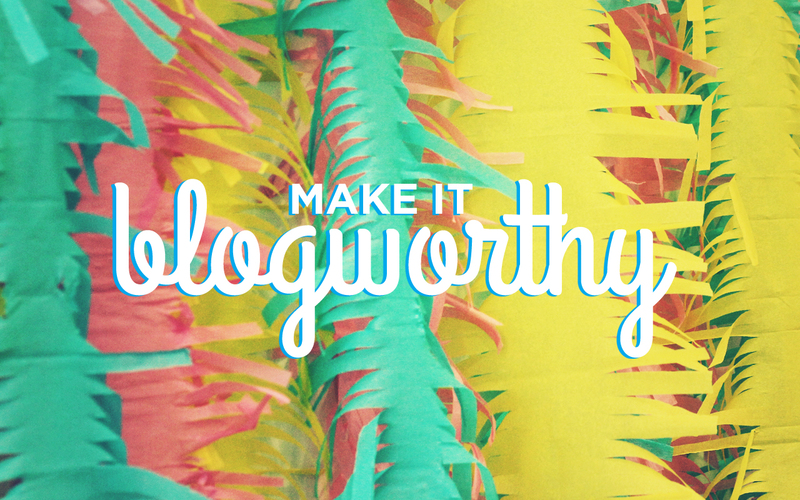 For Day 1 of my Blogworthy workshop, you can find it HERE.